A residence in Ansley Park. The half acre lot, had previously been the site of an Apartment building that was lost to a fire. Wanting to settle into the neighborhood, we studied the existing homes, gathered an understanding of the existing materials and front porches. 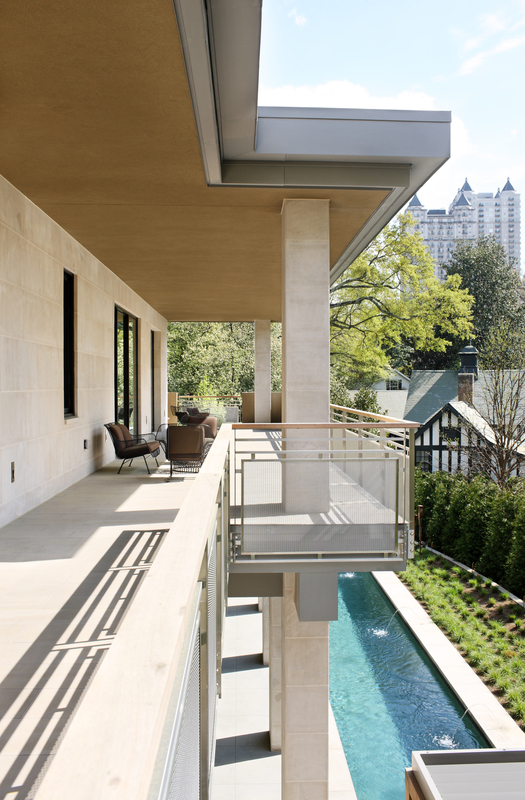 The clients moved from the suburban outskirts of Atlanta, they desired a home that would engage the street without abandoning privacy. 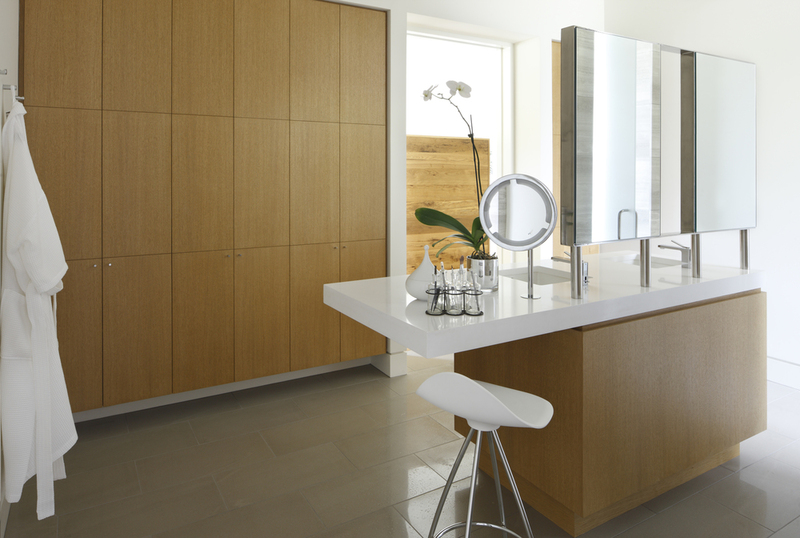 Blurring the line between landscape and the interior, was achieved with large sliding glass walls. Understanding the imperfect nature of the seasons, disappearing insect screen expand the protected area of the home to the pools edge.